North Korea raised its daily food rations to an average 400 grams per person in the first quarter of the year, which is still below the internationally recommended amount of calorie intake, Voice of America reported Friday. In an email sent to VOA's Korean Service, the UN World Food Program said the hike appears to be related with an increased crop estimate for last year. It marked an about 10 percent increase from 370 grams in the same period of last year but is only 69 percent of the 600 grams set by the United Nations and short of the North's own goal of 573 grams. 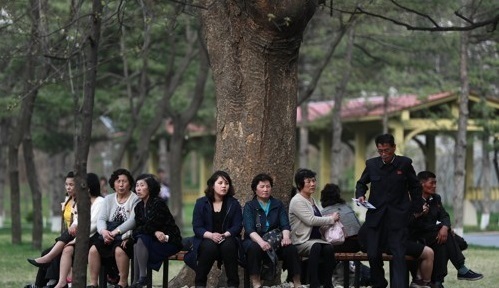 The United Nations said in an earlier report that 70 percent of North Korea's population, or 18 million people, rely on the government's public distribution system.